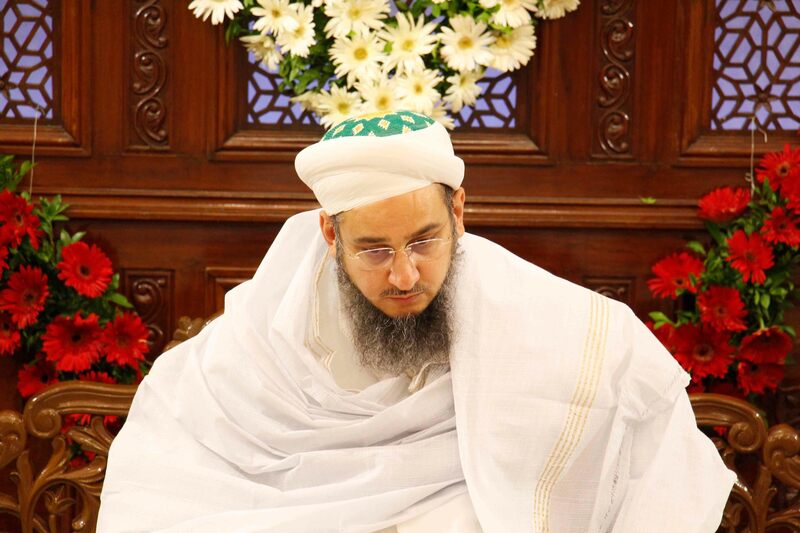 Syedna Taher Fakhruddin TUS lead Maghrib Isha and Washeq Namaaz on Eid-ul-Fitr raat at Darus Sakina, Thane. 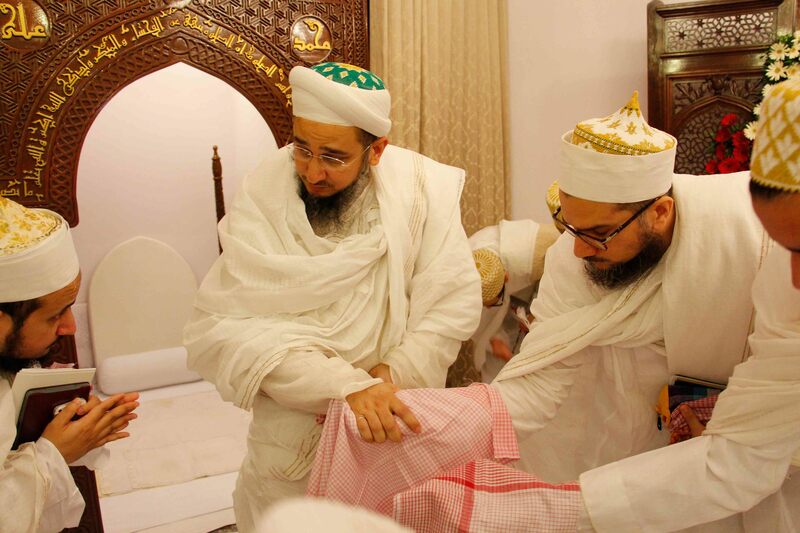 On Eid day, Syedna TUS lead Fajr Namaaz and Eid Khutba followed by iftaar breakfast and Eid-ul-Fitr Khushi Majlis. 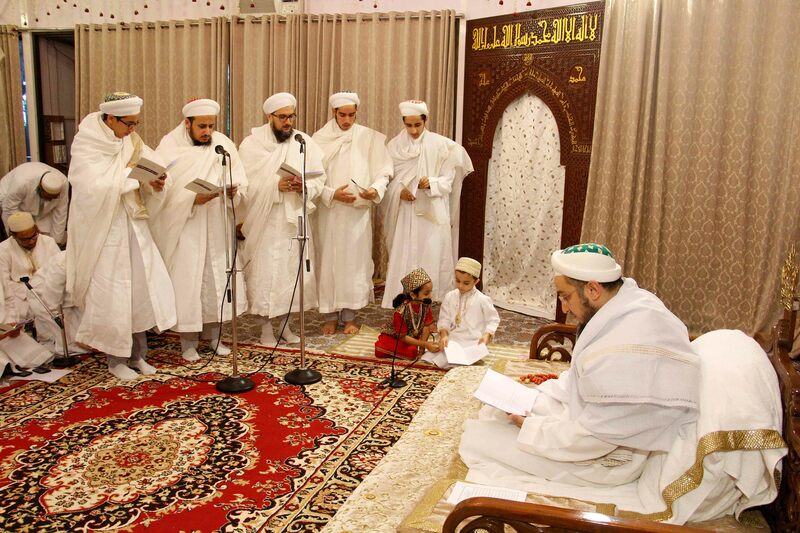 Mumineen received sharaf of qadambosi of Aqa Maula TUS. All Mumineen were invited for salawaat jaman on Eid-ul-Fitr raat and Eid day. 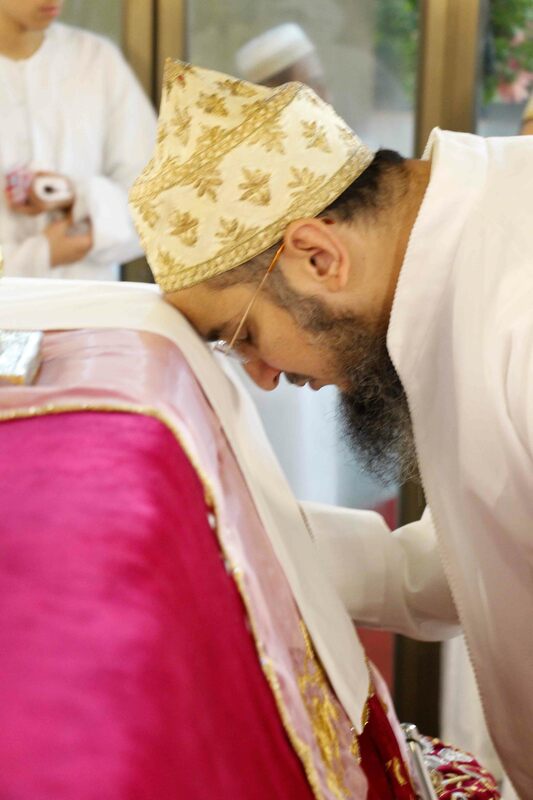 Shz Husain Bhaisaheb arazed shukur for the ajab shaan with which Syedna Fakhruddin led Mumineen in prayer and doa, especially in Lailatul Qadr, and Eid-ul-Fitr. 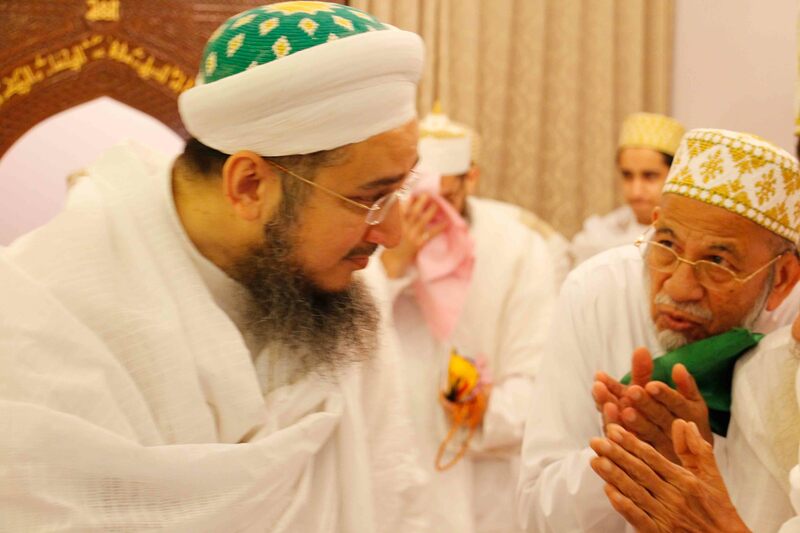 Because of Syedna Fakhruddin’s doa and shafa’at our sins were forgiven and our prayers were answered. 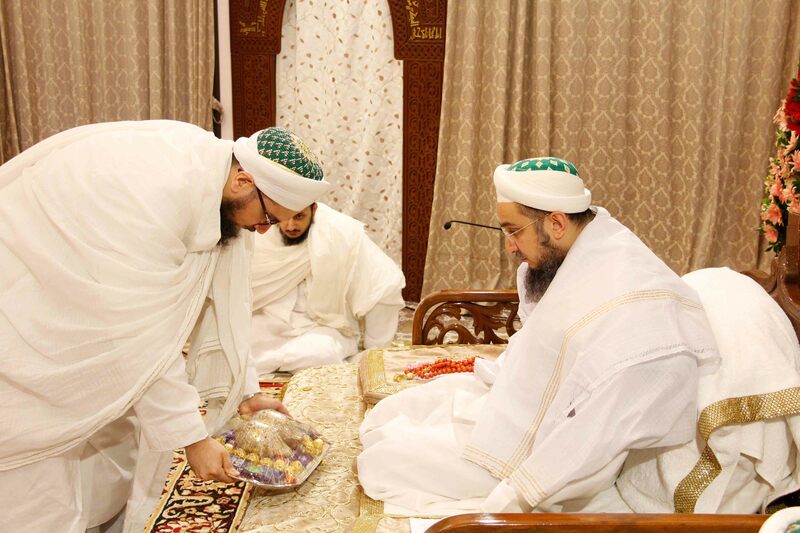 He also arazed shukur for the ne’mat of Syedna Burhanuddin RA wasila mubaraka and Syedna Qutbuddin RA wasila mubaraka, as well as the ne’mat of Syedna Taher Fakhruddin’s sabaqs. 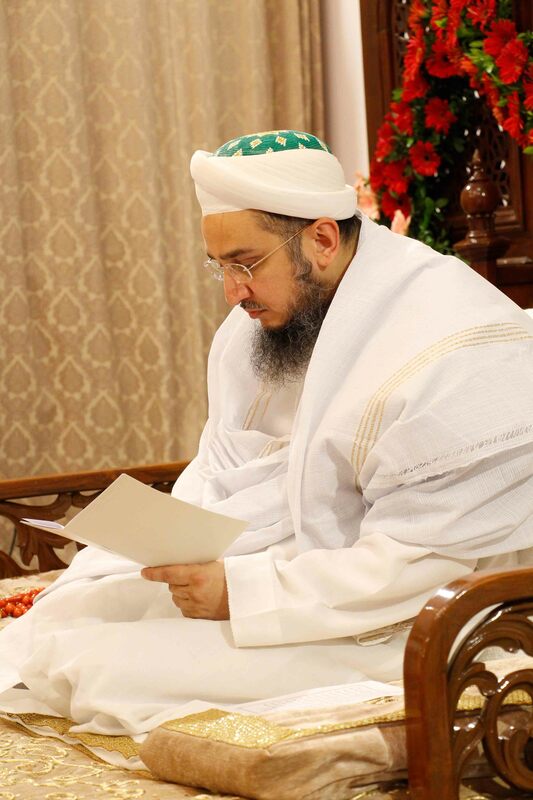 He arazed that we offer our souls in najwa and prayed for all Mumineen that we will see Syedna Fakhruddin’s sure fath-e-mubeen with our own eyes very soon.